Qantas is offering 30% off the points required when you book economy Qantas or Jetstar award seats, known as ”Classic Flight Rewards”. The sale covers Qantas operated flights with a QF flight number and Jetstar operated flights with a JQ flight number. Travel is between 17 April 2018 to 29 December 2018 and bookings need to be made via the Qantas website. As usual, business and first class redemptions are excluded from the promotion, and there’s no discount on taxes, fees and carrier charges. The full terms and conditions can be found on the promotion page here. It’s worth noting that Qantas offered a sale of 50% off selected international economy award tickets back in December. However, this current sale could still represent significant value, particularly for families who can nab seats during peak travel periods like school holidays. If you’re comfortable flying Jetstar, you’ll find that redemption costs are even lower than Qantas, as a 20% discount is applied on Jetstar award flights via the Qantas Website. What savings will I find? From Auckland to Perth (via Melbourne) in Economy one way on Qantas, now 15,750 Qantas Points (was 22,500 Qantas Points) plus NZ$100 taxes, fees and carrier charges. From Sydney to Perth in Economy one way on Qantas, now 12,600 Qantas Points (was 18,000 Qantas Points) plus AU$41 taxes, fees and carrier charges. 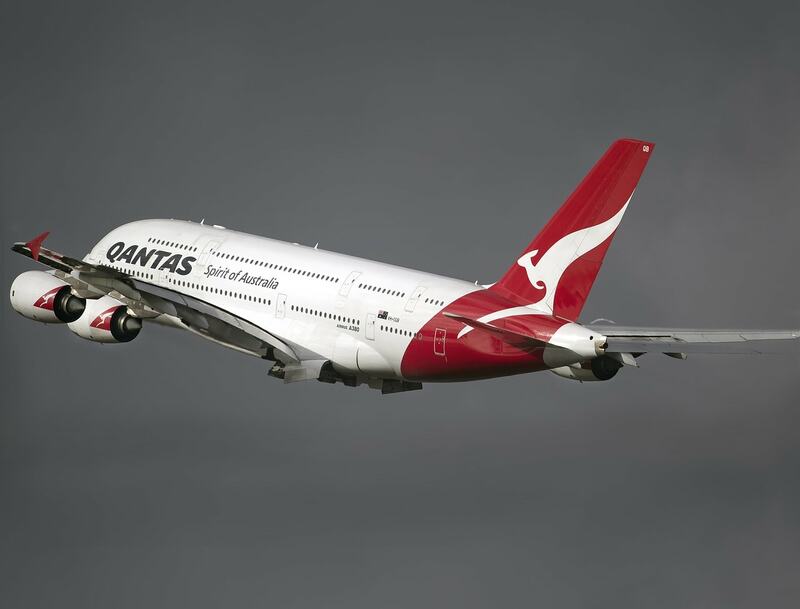 From Los Angeles to Sydney in Economy return on Qantas, now 63,000 Qantas Points (was 90,000 Qantas Points) plus US$834 taxes, fees and carrier charges. From Melbourne to Hobart in Economy one way on Qantas, now 5,600 Qantas Points (was 8,000 Qantas Points) plus AU$33 taxes, fees and carrier charges. From Melbourne to Tokyo Narita in Economy return on Qantas, now 49,000 Qantas Points (was 70,000 Qantas Points) plus AU$318 taxes, fees and carrier charges. From Brisbane to Hong Kong in Economy return on Qantas, now 39,200 Qantas Points (was 56,000 Qantas Points) plus AU$322 taxes, fees and carrier charges. From Adelaide to Osaka Kansai (via Sydney) in Economy return on Qantas, now 49,000 Qantas Points (was 70,000 Qantas Points) plus AU$411 taxes, fees and carrier charges. From Hobart to San Francisco (via Sydney) in Economy return on Qantas, now 63,000 Qantas Points (was 90,000 Qantas Points) plus AU$510 taxes, fees and carrier charges. To book, simply log in to Your Account and make an eligible economy award booking between 8 March and 11.59 pm 12 March 2018, for travel between 17 April 2018 to 29 December 2018. There is no requirement to register for the offer. This is a limited time sale, for five days only – so be quick! Offer ends 11.59pm (AEDT) 12 March 2018.